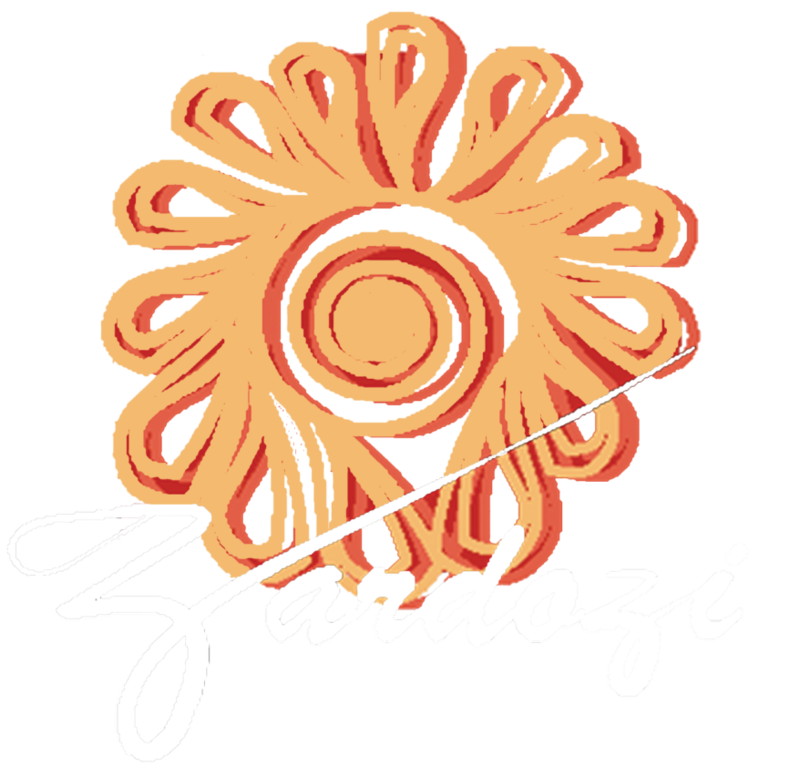 Until now, Zardozi has supported its clients’ entrepreneurial dreams with interest-free loans. But in an effort for these women and the Community Business Centers to become more self-sufficient, it is promoting the traditional Afghan system known as Kesht. Keshtis widespread in Afghanistan but women are very seldom involved. Zardozi’s Mazar Regional Manager, Ata Mohammad, explained that having their own Kesht group is a new idea for the women. Also it is attractive even to the most risk averse who previously may have been reluctant to ask for a loan from Zardozi. Kesht also helps promote the concept of saving a little money each month for a lump sum at some point in the future. “There are many methods of saving. This is just a simple one. But it is just the beginning of the savings idea for many of these women,” Ata said.